To the Chinese Cyber Army: Make my day, hack my government laptop, please « Hercules and the umpire. Ha ha. Mine disconnects 20 seconds after the VPN connects and then has to reconnect. I win — since all the other irritations are the same. Problems like this create a fertile opportunity for us younger and less expensive law students. During one clerkship summer I found myself being passed around the office anytime anyone had a computer problem instead of calling I.T. because I apparently spoke Old Fart* fluently and knew how to work with microsoft word. *Old Fart is a language spoken by older lawyers, consisting mostly of silence and muttering while staring forelornly at their computer trying to remember how to do something. Importantly, old lawyers don’t actually care how to fix the problem long-term, just so long as you fix the damn thing within five minutes so they can get on with their day. I.T. people fail to understand this and instead try to explain things. This never works. P.S. I may have to change my monicker soon, since I’m taking the bar exam in July. Any suggestions? Southern Unemployed Lawyer maybe? SLS: You probably do not want to relocate to California but you are welcome to send a resume to aboutthesame-at-gmail since your sense of humor is worth cultivating. 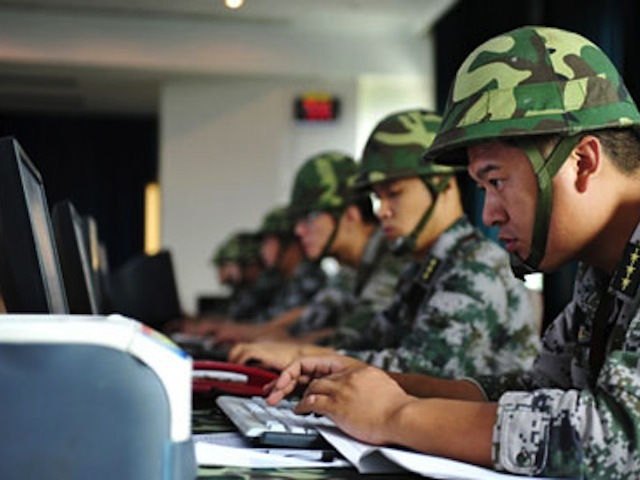 When looking for work, don’t overlook the Chinese Cyber Army. That, of course, assumes you can utter old fart in Mandarin. As a fellow federal employee, I identify completely with your password-induced pain and suffering, especially as it relates to GSA correspondence (do you really read those….?). Anyway, sincere thanks for making me laugh (or had the beverage gone to my head?). Keeping drinking, that is the only way to read anything from the GSA.